All products are clearly labeled and date stamped with production date and best before date. All hot products are suitable for freezing. Comprehensive reheating instructions accompany each dish. Generally reheating takes about 40 minutes. There is a fixed delivery charge of €25 euro for home delivery & collection within the M50 corridor, €35 outside M50 corridor. Alternatively you can arrange to collect your order from our premises in Park West. Our Countrywide Delivery service is quoted on request. Delivery Service available between 9am and 5.30pm, 6 days per week. Orders are available for collection between 9am and 5.30pm, Monday to Friday only (excluding Bank Holidays) at our production unit in Park West. Saturday collection by prior arrangement, all orders are delivered in our fleet of Refrigerated Vehicles. 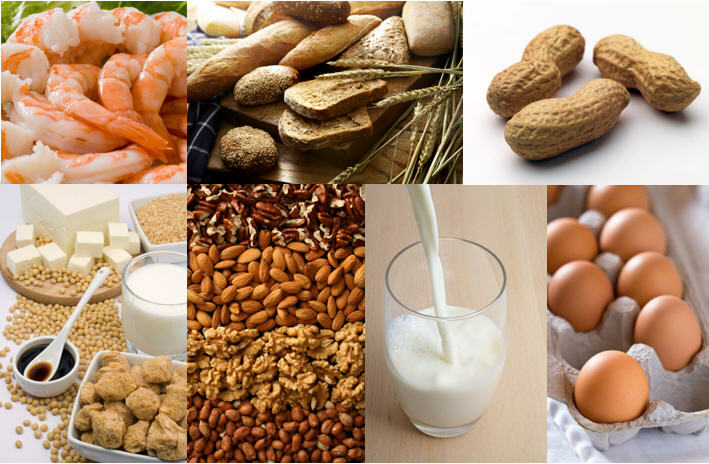 Common allergens include eggs, gluten containing cereal, prawns and shellfish, fish, milk, nuts, soybeans and sesame seeds. Egan Hospitality at Home makes every attempt to identify ingredients that may cause allergic reactions for those with food allergies. However, prior to ordering, customers with food allergies are encouraged to contact us to discuss any queries or specialist dietary requirements you may need.